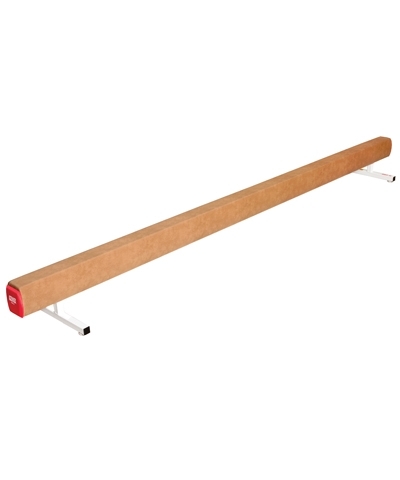 12' long with a competition beam shape. 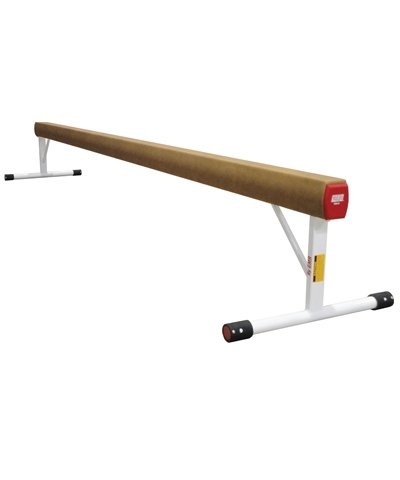 The 12' long Low Alumaflex Competition Shape Balance Beam is made of 3/16" thick high strength aluminnum and the top Performance Pad is a full 1/2" multi layered Flextek foam. The Performance Pad and heavy duty competition gym suede covering provide an exceptional tumbling and turning surface. The working surface height is 12". 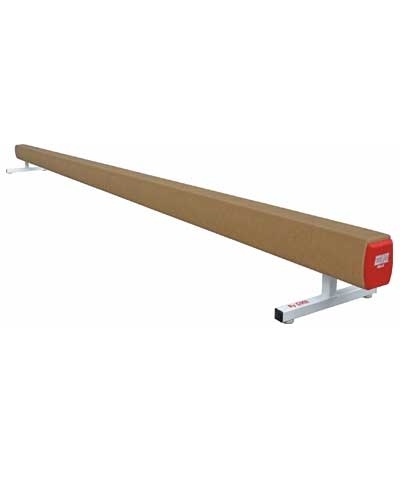 Beam dimensions: 12'x4". Please use the quote button to request motor freight charges.